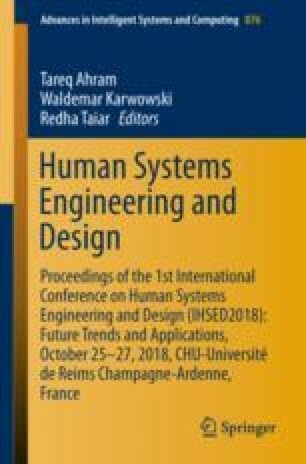 The absence of industrial designers in the design of medical devices, which are currently designed mostly by engineers and/or professionals with less study in the human centered design methodologies, as well as the rigorous regulations that govern the design of medical products, have diminished the importance of implementing a hierarchy of users during the design process. Most importantly, this hierarchy varies depending on the stage of the disease in which the patient is located. The medical devices should be designed taking into account the hierarchy of users in importance, priority of needs and their correlation with the stage of the patient’s illness.